Вот уже официально выступил представитель ГШ САА и заявил, что Манбидж под контролем САА. Прошла инфа, что ЮПГ официально заявляют, что во избежание захвата Манбиджа турками и повторения Афринского и Бабского сценариев - курды уходят из региона, продолжая борьбу с даиш на юге ДэЗа. О чем также официально заявлено руководством ЮПГ. 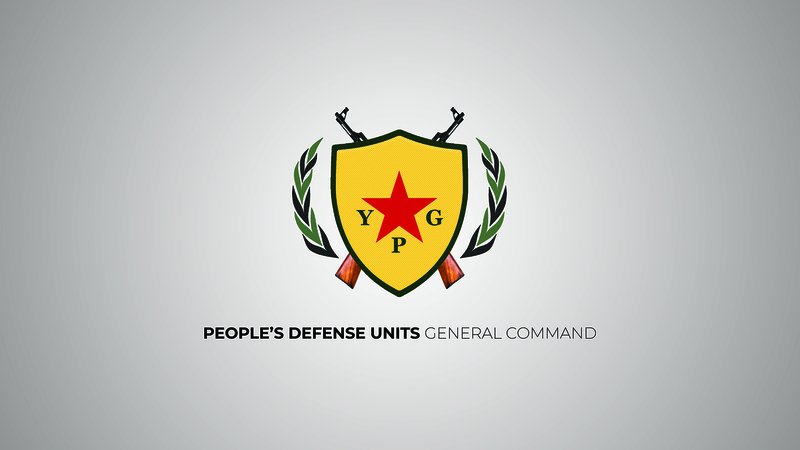 Due to the invading Turkish state’s threats to invade northern Syria and displace its people similarly to al-Bab, Jarablus and Afrin, we as the People’s Protection Units, following the withdrawal of our forces from Manbij before, announce that our forces will be focusing on the fight against ISIS on all the fronts in the east of the Euphrates. In conjunction with this, we invite the Syrian government forces which are obliged to protect the same country, nation and borders, to assert control over the areas our forces have withdrawn from, in particularly Manbij, and to protect these areas against a Turkish invasion.